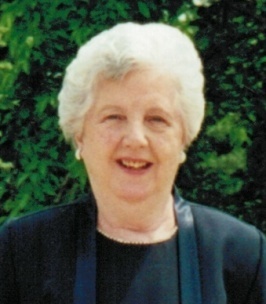 Margaret M. Harkins, a resident of Warminster since 2006, formerly of Philadelphia, passed away on Thursday, March 28, 2019. She was 95. Margaret was the wife of the late Martin W. Harkins Sr.
Born in Philadelphia, Margaret was the daughter of the late Walter and Margaret McElroy. 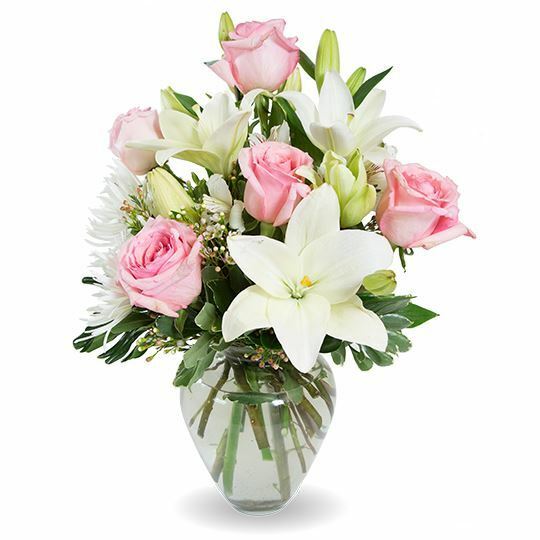 Margaret is survived by 2 sons, Martin (Joyce) and Thomas (Kelly) and 2 daughters, Marybeth Byowitz (Philip) and Eileen Sleutaris (the late Gil). She is also survived by 4 grandchildren, Jeffrey and Lauren Byowitz and Kelsey and Natalie Harkins and 2 great grandchildren. Margaret was preceded in death by her sisters Mary Lloyd and Helen Eells. Margaret’s Funeral Mass will be 11:00 AM Wednesday, April 3, 2019 at St. Joseph Catholic Church, 1795 Columbia Ave, Warrington. The family will receive friends on Tuesday from 6-8:00 PM and Wednesday from 9-10:00 AM at the Shelly Funeral Home, 1460 Easton Road, Warrington. Interment will follow Mass in Resurrection Cemetery. In lieu of flowers, memorial contributions to St. Joseph Church, 1795 Columbia Ave. Warrington, PA 18976 would be appreciated. Marty and Joyce, our thoughts and prayers are with you and your family.